The Scrappy Genealogist: Scrappy Genealogist Learns to Blog - I found my idol! Scrappy Genealogist Learns to Blog - I found my idol! While browsing the internet this afternoon, I clicked a link and, *!BLAMO! *, I found the most amazing blog, Family Stories! It is written by blogger, Caroline Pointer, from Houston, Texas. What do I love about Caroline's blog? The layout is clean and well delineated. The banner is the best one I have found so far in the family history blogging community. Her content is interesting and funny. She has done a great job making her links and buttons appealing. 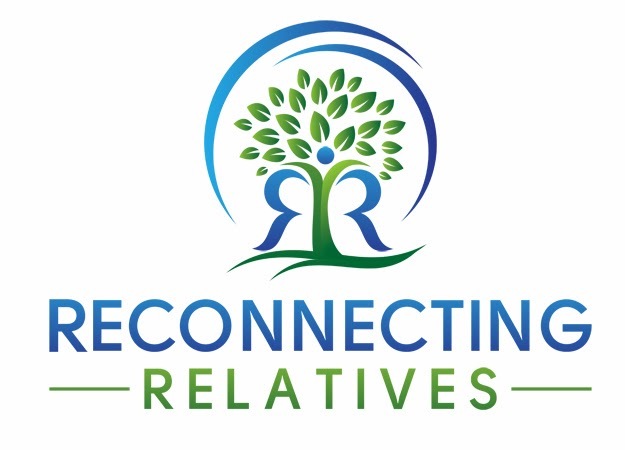 In addition to this well crafted blog, Caroline writes several other blogs, including For Your Family Story, which is a resource for anyone needing assistance with genealogical research. After looking through For Your Family Story I had to do a lot of positive self talk and remind myself that I have only been blogging for five months. Once I picked myself up, I sat myself back down and really looked at Caroline's blogs to figure out what I liked and what I could learn. In addition to my likes listed above, I would like to add that her tone is very friendly and welcoming. Even though For Your Family Story exists to generate business, it is first and foremost helpful and personal. Her sites (in terms of offering genealogical services) are where I would like mine to be in a couple of years. Would it be stalkerish to say that I think I have found my genealogical idol? I learned about several cool blogging tools. The first thing I am trying as I type and that is a service called Zemanta. Check it out if you are interested. I will post a review in a few days. Has anyone else found a genealogical blogging idol? Tell us why are they idol worthy. I absolutely love Caroline's blog too! It is one of my top five favorites. It took me so long to find her blog. She should have been in the top 40! Wow. I'm someone's genealogical idol AND I have my very own blog stalker. So cool. LOL. By the way, when I was looking at your blog yesterday, I was drooling over your blog header. The cherub perched on the frame writing a story? Adorable. The itty bitty squirrel munching on a nut? My favorite. Correctly depicts our ancestors and their families as well. Angels, squirrels, and nuts. [Well, at least it depicts mine anyways.] We'll have to compare notes on blog header designs. You're awesome & thank you so very much! I'm a fan of her writing, too. Nice choice.